Dr. David P. Miller spoke at the 2017 Oklahoma City Joint Engineering Societies Banquet on February 23, 2017 at the Gaylord Student Center at Oklahoma Christian University in Edmond, Oklahoma. 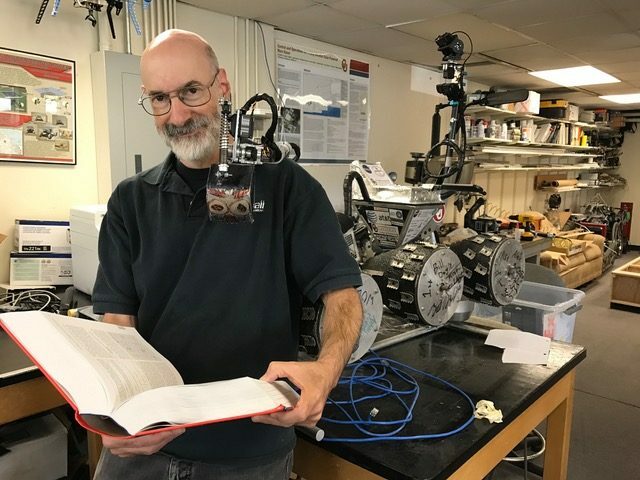 The program featured Dr. David P. Miller, who since 1999 has been the Wilkonson Chair and Professor of Intelligent Systems based in the School of Aerospace and Mechanical Engineering (AME) at the University of Oklahoma. Miller has a Bachelors in Astronomy from Wesleyan University and a Ph.D. in Computer Science/AI from Yale. His primary research areas are in mobility, the tradeoff between algorithm and mechanism, assistive technology and STEM education. Miller worked at NASA’s Ames Research Center and the Jet Propulsion Laboratory, and was awarded the NASA Exceptional Service Medal for his work at JPL leading to the Mars Pathfinder Rover Mission. He is a founder of KISS Institute for Practical Robotics and their Botball Program. Miller is the faculty advisor for the OU Boomer Rocket Team and the Sooner Rover Team (SoRo). In the Fall of 2015, OU was competitively selected as one of eight universities to compete in the NASA RASC-AL Robo-Ops competition. The competition involves finding and retrieving designated samples from Mars and Lunar-like environments (at NASA JSC) while tele-operating the rover from a remote location (in our case, Norman OK). OU students designed and built the rover over the next 8 months and competed in May of 2016. This talk will discuss the team, their design and performance at the competition (Spoiler: we won). 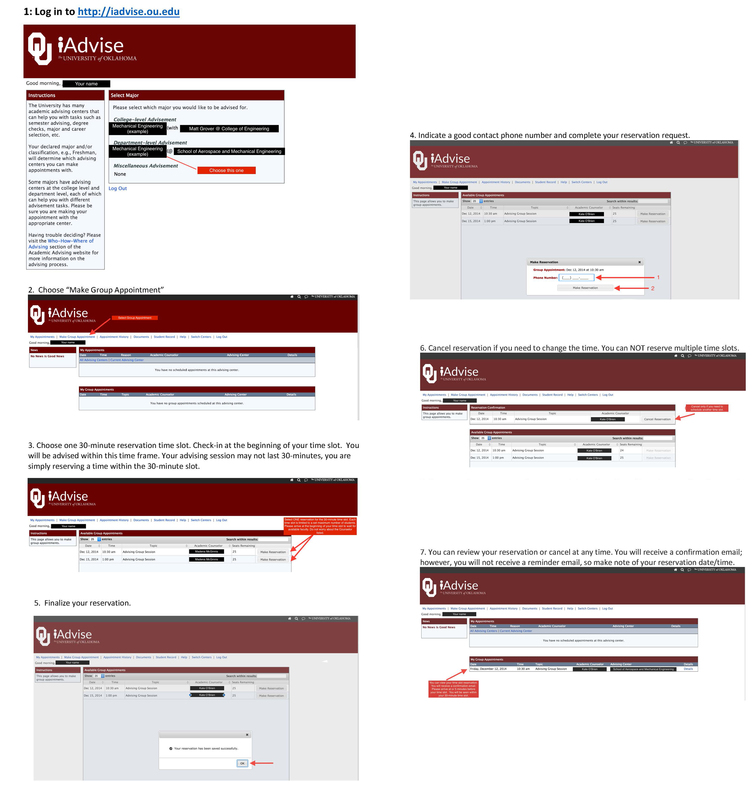 According to Miller, after his “Rovers and OU Student Engineering Teams” presentation, several high school students that plan to attend the University of Oklahoma expressed interest in joining rover, rocket or space related student teams and were currently involved in robotics teams at their high school. The Oklahoma Society of Professional Engineers (OSPE) Central/Southwest Chapter sponsored the banquet. 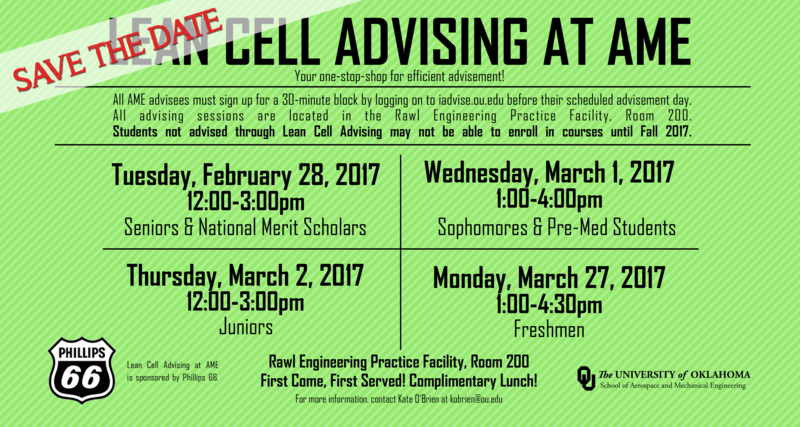 This event was held in conjunction with Engineer’s Week that many Oklahoma engineering societies participate in. A number of students also attended the banquet, including participants in Engineer for a Day, Future Ciies, and MATHCOUNTS programs. 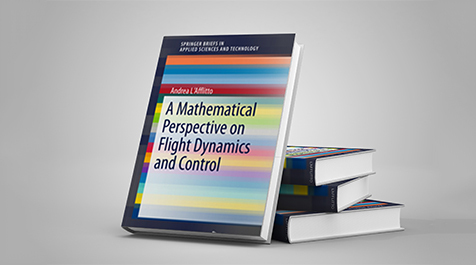 Dr. Andrea L’Afflitto has recently published a new book titled A Mathematical Perspective on Flight Dynamics and Control. The book provides a mathematically rigorous description of flight dynamics complementing those presented from a physical perspective. This brief presents several aspects of flight dynamics, which are usually omitted or briefly mentioned in textbooks, in a concise, self-contained, and rigorous manner. The kinematic and dynamic equations of an aircraft are derived starting from the notion of the derivative of a vector and then thoroughly analyzed, interpreting their deep meaning from a mathematical standpoint and without relying on physical intuition. Moreover, some classic and advanced control design techniques are presented and illustrated with meaningful examples. Distinguishing features that characterize this brief include a definition of angular velocity, which leaves no room for ambiguities, an improvement on traditional definitions based on infinitesimal variations. Quaternion algebra, Euler parameters, and their role in capturing the dynamics of an aircraft are discussed in great detail. After having analyzed the longitudinal- and lateral-directional modes of an aircraft, the linear-quadratic regulator, the linear-quadratic Gaussian regulator, a state-feedback H-infinity optimal control scheme, and model reference adaptive control law are applied to aircraft control problems. To complete the brief, an appendix provides a compendium of the mathematical tools needed to comprehend the material presented in this brief and presents several advanced topics, such as the notion of semistability, the Smith–McMillan form of a transfer function, and the differentiation of complex functions: advanced control-theoretic ideas helpful in the analysis presented in the body of the brief. A Mathematical Perspective on Flight Dynamics and Control will give researchers and graduate students in aerospace control an alternative, mathematically rigorous means of approaching their subject. The author is an assistant professor at the School of Aerospace and Mechanical Engineering of The University of Oklahoma and is presently teaching a graduate course in flight control. 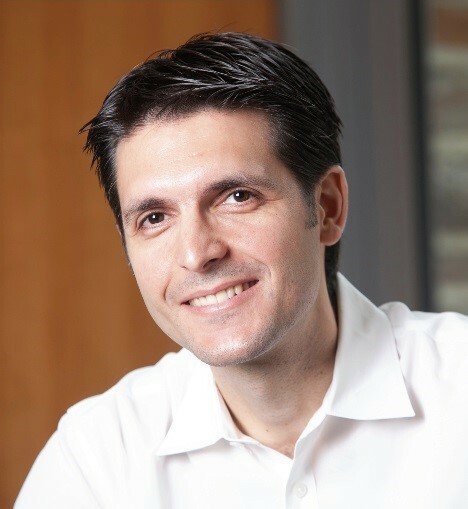 Dr. L’Afflitto holds a B.S., M.S., and Ph.D. degree in aerospace engineering and an M.S. degree in Mathematics and his research is currently focused on optimal control theory and differential games theory with applications to aerospace control problems, such as fuel-optimal path planning and formation flying. According to Dr. L’afflitto, this project consisted of designing an autopilot for a quadrotor using some modern, very aggressive control techniques. The purpose of this video is to show the results achieved graphically, however, the mathematical models, the control design problem and the numerical simulations have very deep roots. This video shows the result of a students’’ project developed as part of the AME 4513/5513 “Flight Controls” course at the University of Oklahoma in Fall 2016. A DJI F450 will inspect some buildings of OU’s main campus. The drone’s autopilot implements an algorithm based on Model Reference Adaptive Control. An important feature of this simulation is that the quadrotor dynamics is not captured by a set of nonlinear differential equations, but it is deduced from a SimMechanics model of a DJI F450. This guarantees high accuracy of the results presented. The adaptive control technology allows precise, aggressive maneuvers in the vicinity of obstacles, such as buildings. Next, we compare the performance of a quadrotor (in white) implementing an adaptive control law and a quadrotor (in black) implementing a classic PID controller.